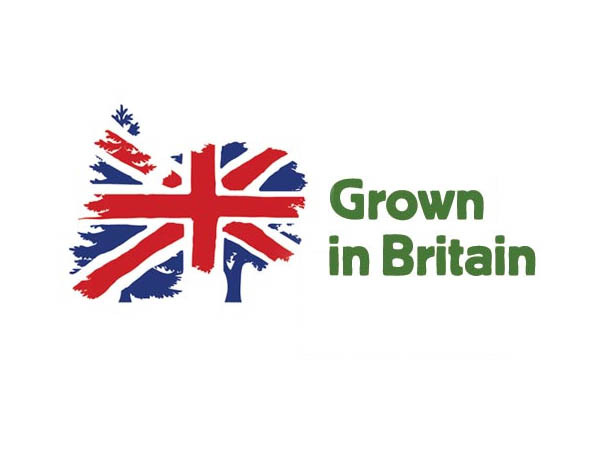 A traditional UK House Coal product that can be a popular choice for open fires, coal burning appliances or multi-fuel stoves approved for coal burning. Our House Coal provides an economical fuel source that has a long burn time, burns with strong flame and has a good heat output. It also has a low ash content, producing little waste product at the end of the burn. House can be burnt alone or in combination with other solid fuels such as wood, and can often be a good way to keep a long lasting core of heat in the base of a fire. 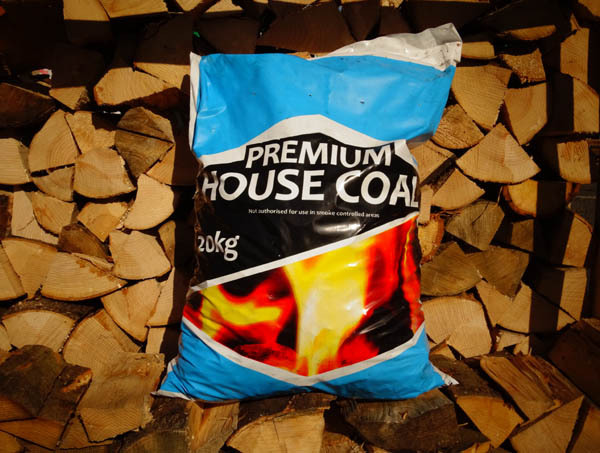 Our 20Kg bags of house coal solid fuel can be delivered free of charge to many areas of South Yorkshire with an order of bulk bags of logs or as a minimum of 10 house coal bags. House coal should only be burnt in areas that aren’t covered by a smoke control order.